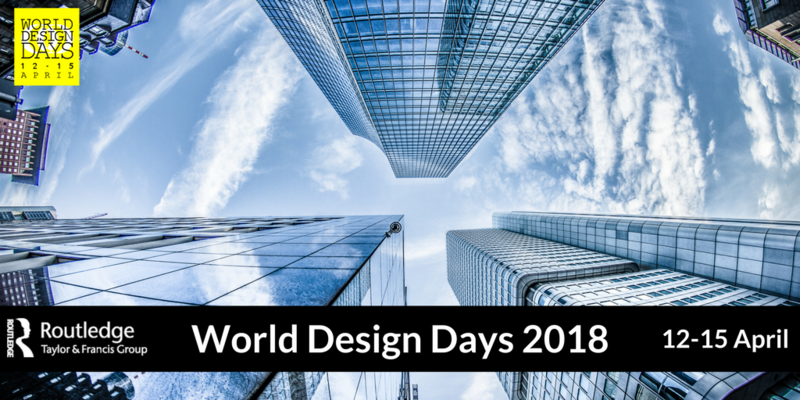 The World Design Days are a four-day period which takes place annually between 12 and 15 April, with each day focusing on a different demographic and theme. The aim of the World Design Days are to create awareness for design in multiple demographics across the globe. In support of #WDD2018, Routledge is delighted to offer a selection of free-to-download chapters from our recent books across Built Environment. Additionally, we're offering a 20% discount* which can be used against any titles on Routledge.com with each chapter compilation download. Use the navigation buttons to explore Architecture, Landscape and Planning chapters available to download completely for free. 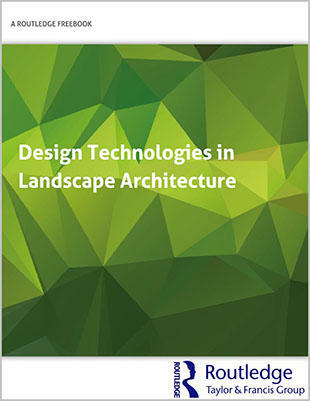 This FreeBook brings together a collection of chapters on using digital tools in landscape architecture. Written by leading experts, the chapters showcase key topics such as fabrication, 3Dmodelling, responsive technologies and digital tools for BIM. 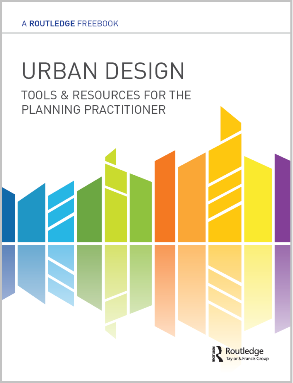 Take your planning and design projects to the next level with this free resource brought to you by Routledge, which features curated content from a selection of our leading titles. 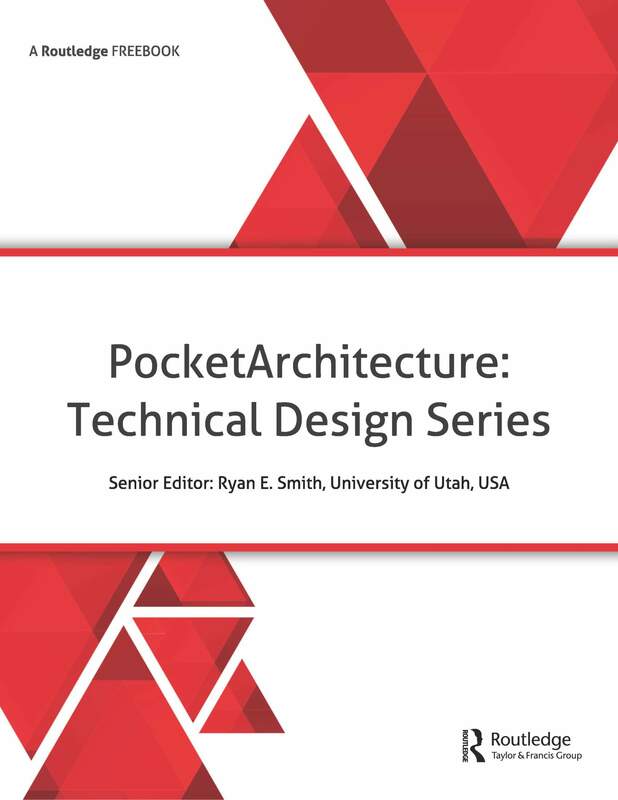 Written by expert authors, this FreeBook will help professionals and students in architecture, construction and engineering to make sound technical design decisions on areas including daylighting, lifecycle analysis, building information modeling, energy, design management, and acoustics. *Discount code offer is only valid via Routledge.com until 31 May 2018. It is not valid on eBooks, bulk orders, previous purchases, or in combination with any other promotion. Entrants will be given a discount code to apply at the checkout on Routledge.com.